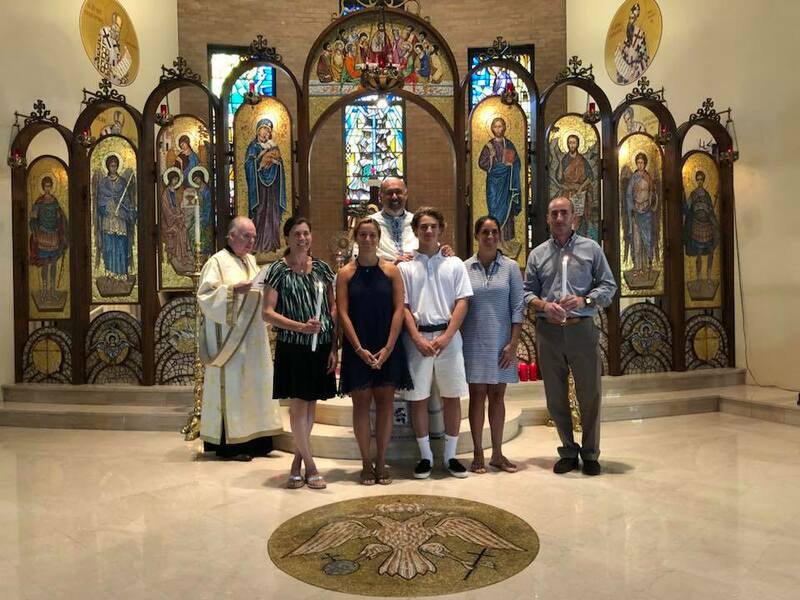 Savannah Maria Forehand and McHenry Peter Forehand were confirmed into the Orthodox faith this morning during the Divine Liturgy. They are pictured here with Fr. Nick, their respective godparents and Deacon Patrick.